With numerous start-ups and small businesses on the rise in Sri Lanka, implementing an Enterprise Resource Planning (ERP) solution in the initial stage helps improve the business drastically. These benefits show that small businesses were able to turn their operations into a more profitable one. 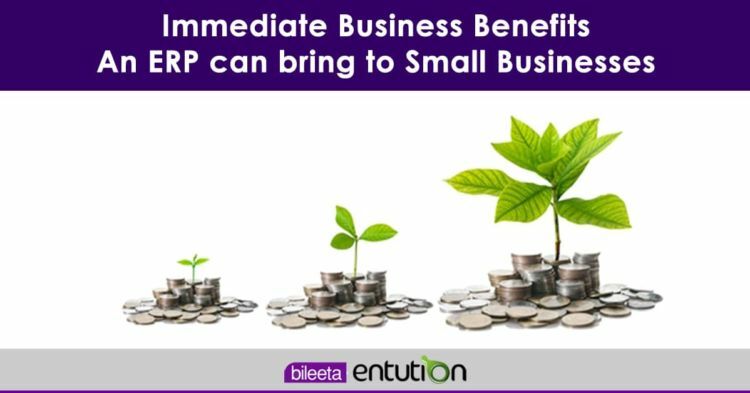 So, let’s take a look at a few other immediate benefits an ERP can bring to your business. One of the most important benefit an enterprise solution can bring to your business is it can help reduce the overall operating cost. By having an integrated, cutting edge software solution such as Entution, business owners can save up lump sum on the individual, isolated software they have to pay for in each department. Productivity is key for any company be it big or small. 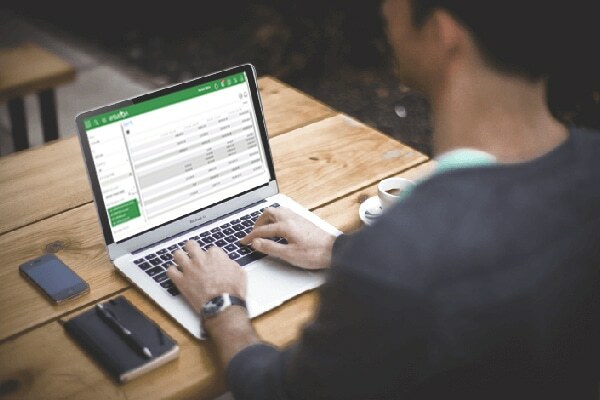 With an ERP all your business information is readily available which makes it easy for employees to access and go on with their jobs instead of having to contact employees from other departments. This saves up on time and creates a hassle free work-environment for your employees. 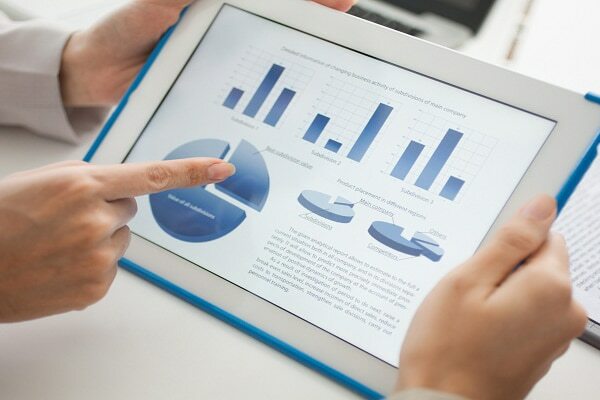 Decision makers within the organization will have comprehensive information from all departments available to them to make vital business decisions. The availability of rich business data will help owners to identify customer buying patterns and trends and plan ahead for the future. Furthermore, it will also help businesses foresee any opportunities or threats that may arise in the future and take actions accordingly to ensure sustainability and profitability of the company. With many businesses moving to the cloud, small businesses can now also have access to cloud business solutions. By using mobile devices such as smartphones and tablets, owners can get access to real-time data whenever they need it provided they have access to internet. This makes the life of employees easy as well since they don’t have to keep going back to the office to retrieve business data when they’re home or on the field.